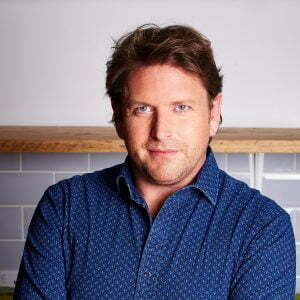 James Martin is one of the nation’s favourite chefs. 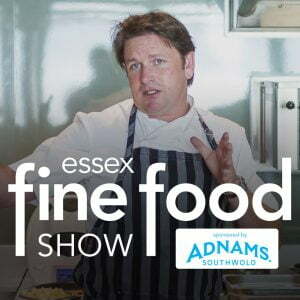 Over the past 21 years he has presented some of the most popular cooking shows on TV including the highly successful Saturday Kitchen, Home Comforts and James Martin’s French Adventure. He has published 18 best-selling cook books and an autobiography and writes a column for The Daily Mail’s Weekend Magazine. 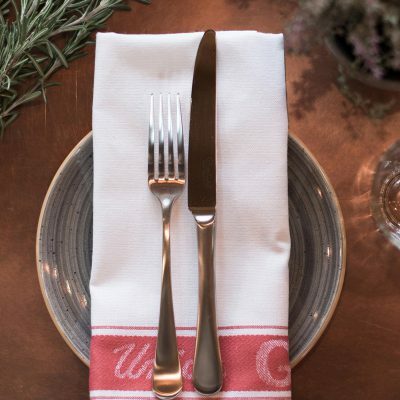 Passionate about food and sourcing the best ingredients, James can be found behind the stoves at James Martin Manchester and The Kitchen at the acclaimed Chewton Glen. He has been honoured with the Craft Guild of Chefs Special Award and is a member of the celebrated Roux Scholarship judging panel. He is an Honorary Graduate of York St John University and an Honorary Professor of the University of West London School of Hospitality and Tourism. Famous for his love of cars, James has completed the Mille Miglia twice. 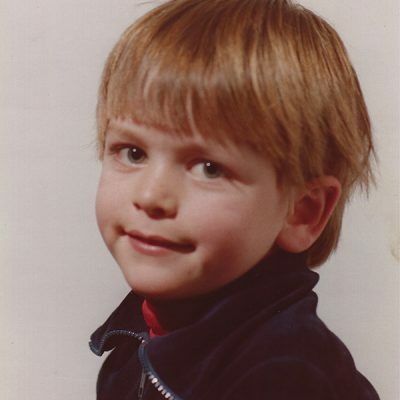 Everything you need to know about James from his early days growing up at Castle Howard to his TV career, restaurants and life beyond food. 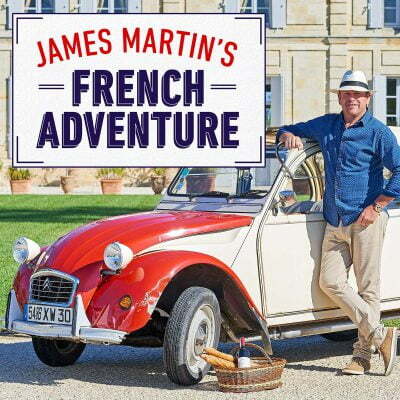 Find out more about official James Martin products, experiences and partnerships and where you can access them. 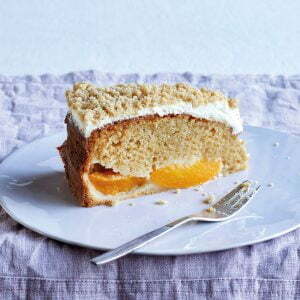 Looking for food inspiration? 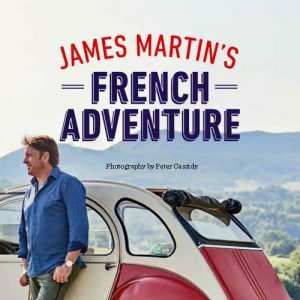 Take a peek inside James’ best-selling cook books, discover related recipes and find out where you can get a copy.